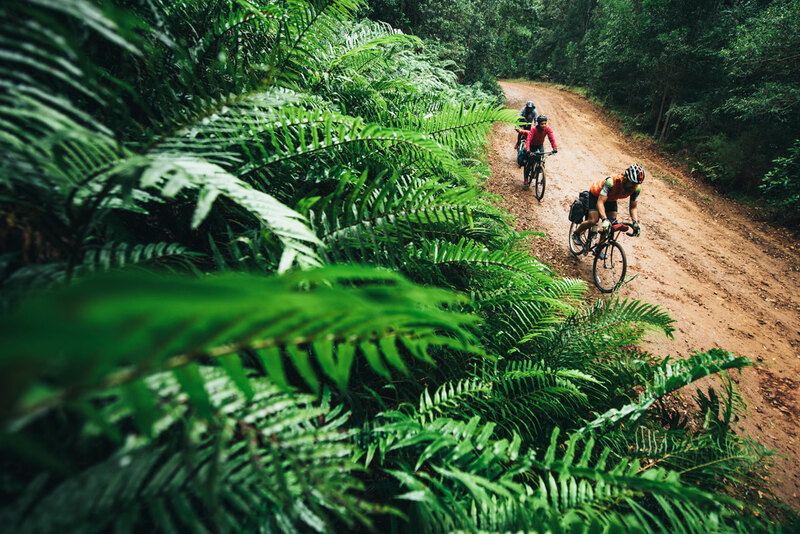 Garden Route Trail Pass is a partnership between Club 100 Plettenberg Bay, MTO, other landowners, local bike shops and sponsors to develop a system of MTB trails on the Garden Route. Currently there are 23 trails in the Knysna, Plettenberg Bay and the Craggs areas. The trails range from easy family-friendly forest loops to challenging single track. Trails are rated by the IMBA grading. 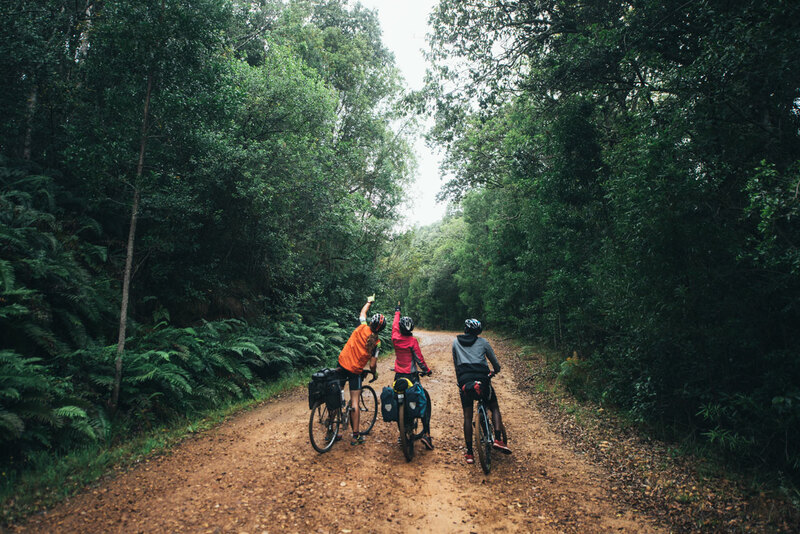 Access to the trails requires a trail pass that can be purchased from the Garden Route Trail Pass website. Due to the fact that SAN Parks property is adjacent to MTO, a SAN Parks Daily permit or Annual MTB tag are requirements to ride most of the suggested routes. These are available at the SAN Parks offices on Thesen Island or Garden of Eden. Explore the routes below and click on them for trail details and gpx tracks.